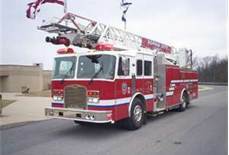 My son and I were talking today and it turns out he’s liked fire trucks for 3 years, since he was one and a half! I have developed more than 1000 different Mac The Fire Truck stories over the years, and the stories keep evolving as my son grows. I’ve been wondering lately when he will grow out of them, but he seems almost just as interested now as he was when we started the stories. My son is in the very beginning stages of learning to read (letter sounds, sight words, etc.) and I am convinced that he has a desire to read because we have presented subject matter to him that he is interested in, including fire trucks. Since he could use a computer, he has also visited StarFall.com, which is a great free resource for anyone teaching a child to read. Studies of shown that reading book to children at any age promotes literacy. Even reading age-appropriate books to babies helps them with literacy as they get older. And of course reading them things they are interested in is key, which where the Mac The Fire Truck Books came from in the first place. We are an outdoorsy family, but we cannot escape the encroachments of technology, especially tablet computers, in our home. Because of this, and because this technology is here to stay, my son has started to enjoy having books read to him on the Kindle Fire . Currently, his favorite books on the Kindle are three that I have written: Babies! – A Baby Animal Picture Book for Little Ones, Mac The Fire Truck and The Field Fire , and Mac The Fire Truck Saves Christmas. It’s hard to read the Christmas book to him on these increasing warm southern summer days! Whether as a parent or a teacher, teaching children to read can be really fun, and challenging. Incorporating whatever that child loves into the learning process makes it so much more fun (and bearable) for everyone involved! 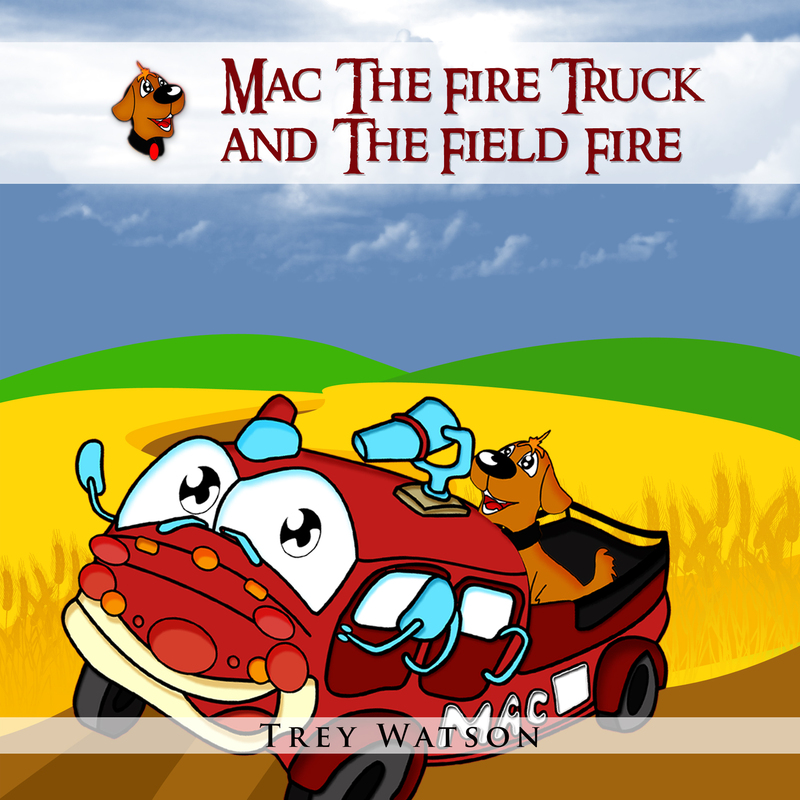 On a side note, we are working on finalizing the print book for Mac The Fire Truck and The Field Fire. We will also be releasing a print book of Mac The Fire Truck Saves Christmas the day after Thanksgiving, just in time for the holidays. And the holidays sure sound good right now in the midst of this Texas heat!